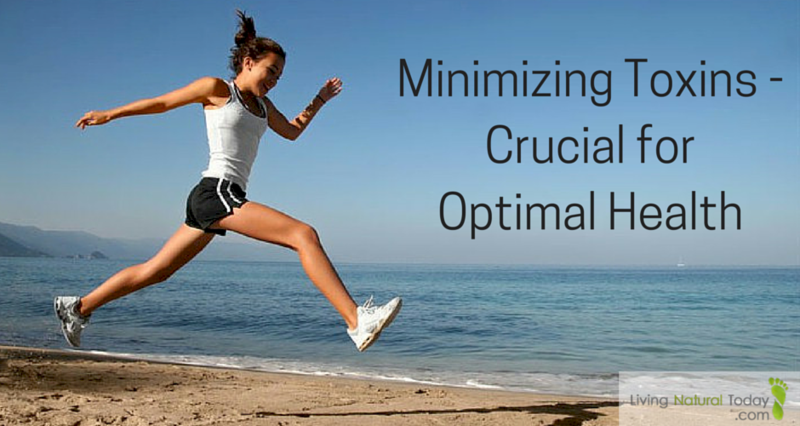 The act of minimizing toxins is a crucial strategy when it comes to having optimal health. I know this personally, as toxins have been detrimental to my health. Unfortunately, our bodies are bombarded by so many toxins today! So what are toxins and how can they harm your health? Let’s take a deeper look. Toxin: Technically speaking, a toxin is a poison produced naturally by a living organism (an animal or plant). It is capable of causing disease when introduced into the body tissues, even in low concentrations. Some examples are snake venom or poisonous mushrooms. Toxicant: On the other hand, a toxicant is a synthetic substance made by humans. They present risks of disease, defect or even death. Think of toxicants as things such as chemicals and pesticides. A poisonous substance, whether produced naturally or made by humans, which is capable of triggering disease or damaging tissue when entering the body. Toxins can be classified as Exogenous and Endogenous. Exogenous toxins are toxins that are present in the outside environment and can cause damage to your cells when they enter your body. Think of items such as chemicals, additives in food, smoke, or heavy metals. Endogenous toxins are toxins which are produced inside your body as a result of inefficient metabolism, or a compromised digestion (an unhealthy gut). Digestion can be compromised by things such as poor eating habits or digestive enzyme deficiency. Candida is an example of an endogenous toxin. Passed onto a baby by its mother – studies have found that newborns are born with and an average of 200-300 toxins in them! Some toxins have odors, but many do not. Since that’s the case, in all reality, you might not realize you’re being affected by a toxin, or combination of toxins, until after continuous exposure which may ultimately damage your health. Why Should You Minimize Toxins? In addition, toxins can erode the G.I. tract, enter our bloodstream, damage tissues and cells and weaken our organs. When our cells are so taxed by an overabundance of toxins, it’s no wonder the number of people with chronic diseases continues to rise. This should be reason enough for one to minimize toxins! Toxins can become particularly dangerous because many bioaccumulate – or become concentrated – in our bodies as we are continually exposed. The Columbia University School of Public Health has estimated that 95 percent of cancer is caused by diet and environmental toxicity. Everyone should be minimizing toxins! With statistics continuing to rise for many diseases and chronic illnesses, it should make you stop and pause. What is contributing to these increases? 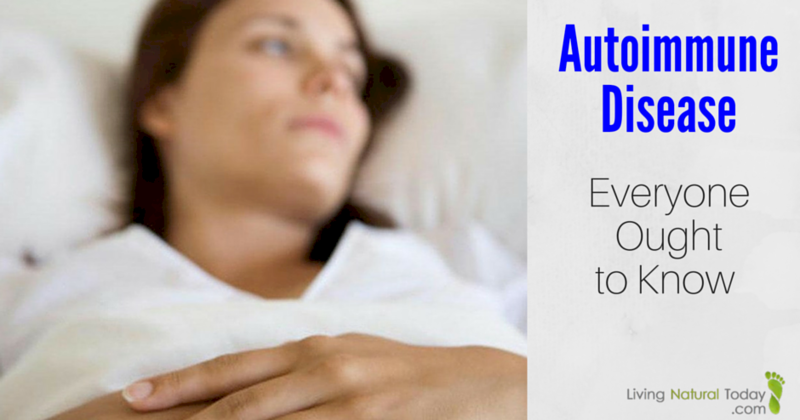 Our Bodies are “Under Assault” by Toxins! Perhaps best known for her television role as the ditzy blonde, Chrissy, on Three’s Company — or the spokeswoman for the Thighmaster in the 1990’s — Suzanne Somers has spent the better part of the last couple of decades advocating for naturopathic health options in our toxic world. This is why minimizing toxins is so crucial! By design, our bodies were made to rid themselves of toxic substances, but today we were inundated by toxins. Our “toxic buckets” are spilling over! I know this personally because my bucket spilled over resulting in many health challenges. But you may be surprised to learn that an exorbitant amount of toxins are dangerously lurking in our homes. In the bathroom, we use toxic air fresheners, candles, cleaning products, cosmetics, shampoos, hair products and more. In a living room, we are exposed to toxic furniture on a daily basis. What we sleep on each night — our mattresses — likely emit harmful chemicals. In the laundry room, we use toxic detergents, dryer sheets and fab, ic softeners — all of which may be very harmful. This just names a few of the products that we are continuously exposed to on a daily basis. Please pin this image to share with others! Is Minimizing Toxins Even Possible? Toxins can be found all around us, so minimizing your exposure may seem like an uphill battle. Of course, nobody wants to live in a toxic home environment. The good news, however, is that the opportunity is there for you to better control your environment by removing and replacing toxic products. So, although it may seem overwhelming, it is doable. I believe that we can not only survive in today’s toxic environment, but we can thrive if we know what to look for! 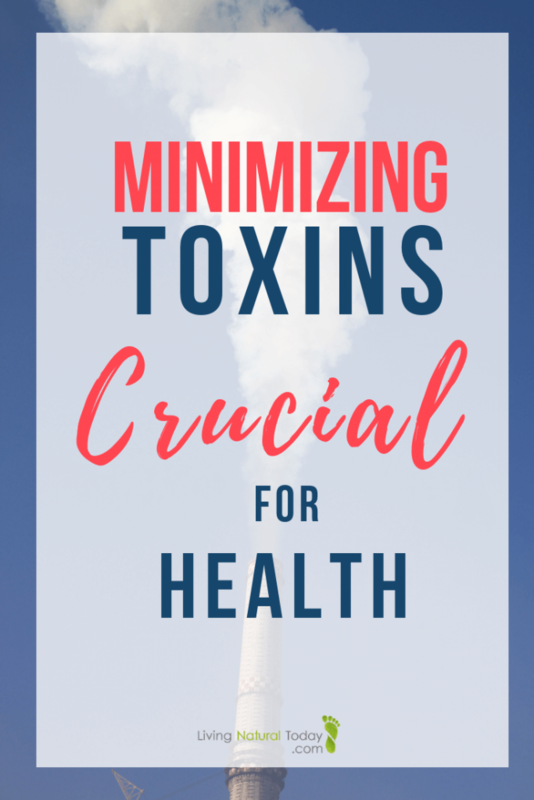 Are you minimizing toxins? In what ways? 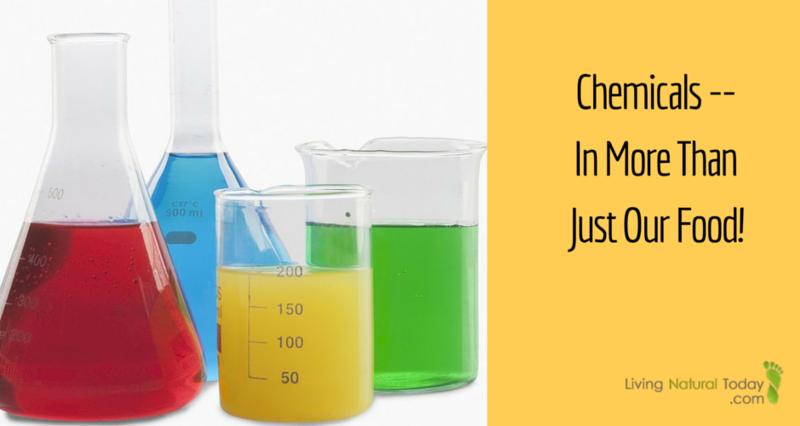 Do you know which toxic items you should avoid in your home? It was after overcoming personal health challenges resulting from toxins, stress and an unhealthy diet that my career changed from positions in corporate America to that of a fierce advocate for health-and-wellness and living naturally. 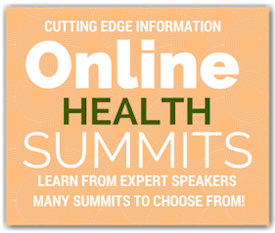 I am currently the owner of Living Natural Today and a previous radio show host on VoiceAmerica's Health & Wellness Channel. 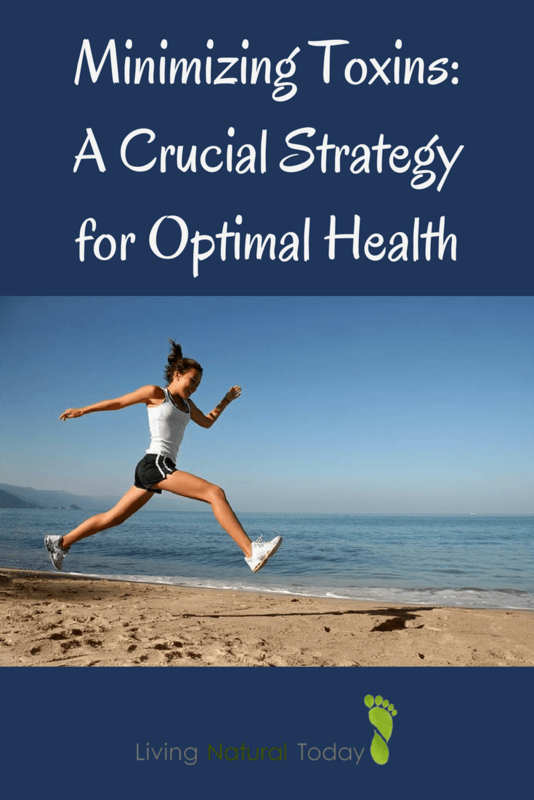 I share resources about creating a healthier, more natural home and lifestyle. 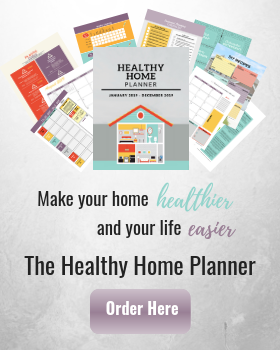 Click here to download my free healthy home guide.